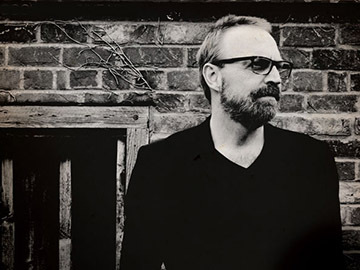 Boo Hewerdine is well known as one of the greatest (and busiest) songwriter performers in the business, but incredibly, it’s been 8 years since Boo released his last studio album of original material God Bless The Pretty Things (Reveal Records 2009). Not that Hewerdine has been inactive, far from it, the period has been the most productive of his career. Boo wrote Radio Ballads for the BBC’s Olympic and recent Child Migration series. Elsewhere new songs were commissioned for art galleries and museums, including the Beneath The Dark Cloth project at the Met in New York. There has been a huge array of writing and producing with both established and upcoming artists and ‘passing something on’ to budding writers via his much loved songwriting workshops.